This is a great article written by Tessa Purdon over at Food24 that describes why we should all be doing more cooking and eating food with vinegar. 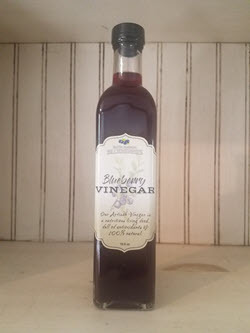 For most people, blueberry vinegar is new and different. We need to experiment! 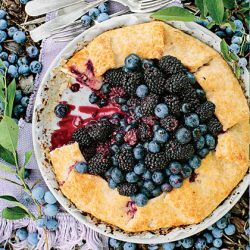 When a recipe or your food experiment calls for any kind of vinegar, consider blueberry vinegar instead of one of the traditional vinegars. There is no question about the health benefits, let's experiment with the taste. 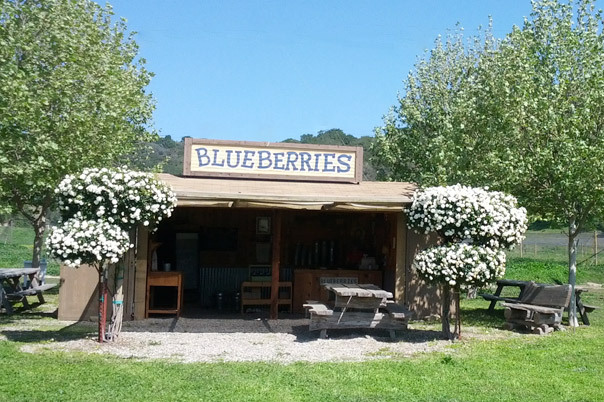 If you are on Facebook, post the results of your experiment on the Santa Barbara Blueberries Facebook page. 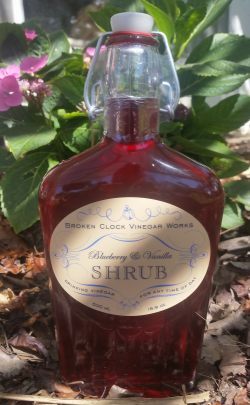 In short, a shrub is a flavored drinking vinegar. 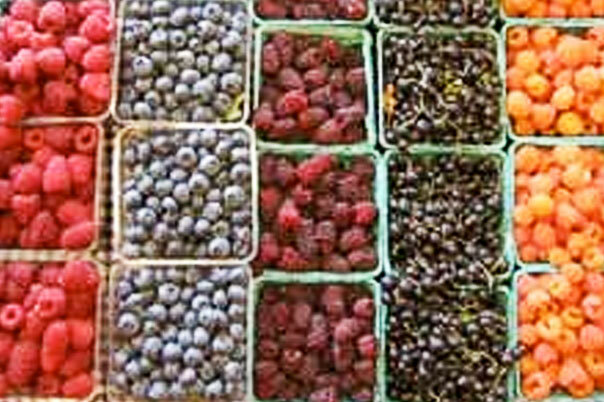 In the days before refrigeration, keeping healthy during the long winter months was a challenge. 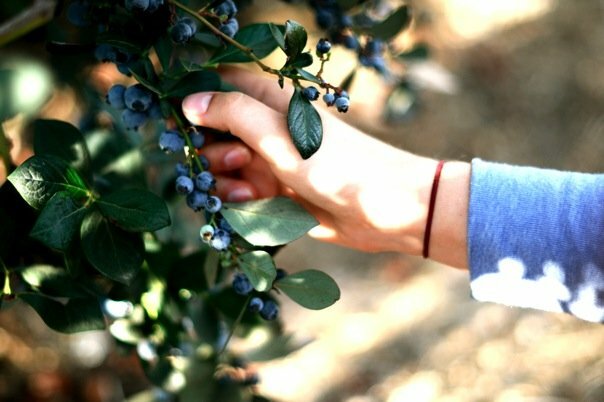 Shrubs were invented in colonial America to preserve the nutrients and flavor of fresh fruit from harvest until the next growing season. Shrubs were also used on long ocean voyages as a source of vitamin C. Lost for centuries, shrubs have been making a comeback in the craft cocktail scene, although as bottled they are non-alcoholic. Try mixing it with club soda for a tasty fruit soda, or add some spirits for an evening drink. Drinking vinegars are perfect for any time of day. 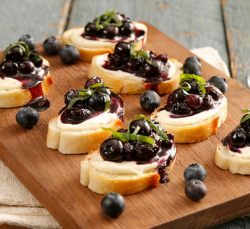 The blueberry & vanilla shrub is dark-colored and lush. Its flavor is strong and complex - not at all what you might expect. You need to sample it! This wonderful fermented drink is packed with anti-oxidants and great for mixing on a summer afternoon or fall evening. As you sip, know that your pro-biotic laced libation is really good for you. 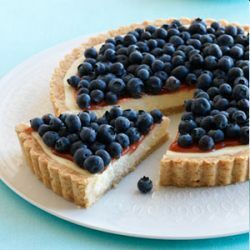 Mix all buckle ingredients, fold in berries carefully at the end which have been sprinkled with some of the flour. Mix all topping ingredients with fork til crumbly. 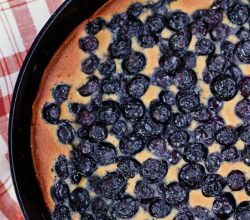 Place in a 11 x 17 Cookie Sheet. Recipe courtesy of the John Maloney family. Thanks John!